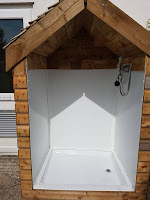 Are you holidaying here with us at Garreg Goch this year and bringing your four legged friend with you? Then have a look at these fantastic places you can go where you can take your furry friend with you! The beautiful village of Beddgelert lies deep in the heart of Snowdonia. Here you can take a walk along the banks of the Glaslyn lake and discover Beddgelert's most famous historical feature. Gelert's Grave. Welsh legend speaks of Gelert, the great and faithful hound to the Welsh Prince Llewlyn the Great. The legend goes that the Prince came back one day from hunting to find his faithful hound covered in blood and his son's cot empty. Assuming the worst, the Prince slayed Gelert, only to discover after the dead body of a wolf, but his son was safe and unharmed. The Prince never smiled again, and buried faithful Gelert in this beautiful spot. A stunning place to take your four faithful hound for a fabulous walk in Snowdonia. Set in the beautiful Conway Valley, the Water Garden's has something to offer everyone. There is a Nature Trail for you to follow, where you will come across all sorts of fantastic woodland animals. You can even feed some of them too! 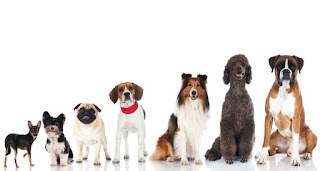 Dogs are welcome on the trail, but must be kept on a lead and not disturb the animals. There is an Aquatic centre which houses over 100 species of fish, there is also an area for turtles and tortoise, and an area that specialises in all your aquatic needs! If you're looking to take the kids somewhere to run off some energy, why not head out to Greenwood Forest Park. The dog can come too, but must be kept on a lead. The park is home to the world's only people powered rollercoaster! There's plenty to do to keep the kids entertianed. They can even have a go at archery! Jump on board the little train that takes you on a five mile journey round Lake Padarn, right in the middle of Snowdonia. 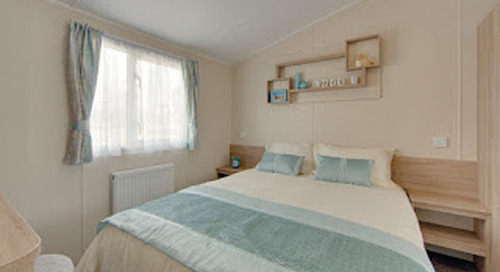 The journey takes you past the 13th Century Dolbadarn Castle and past Llanberis' twin lakes. From Llanberis the train runs non-stop through the Padarn Country Park, joining the 1845 slate railway route giving you stunning views of Snowdon. Dogs are allowed on the train for a small charge. 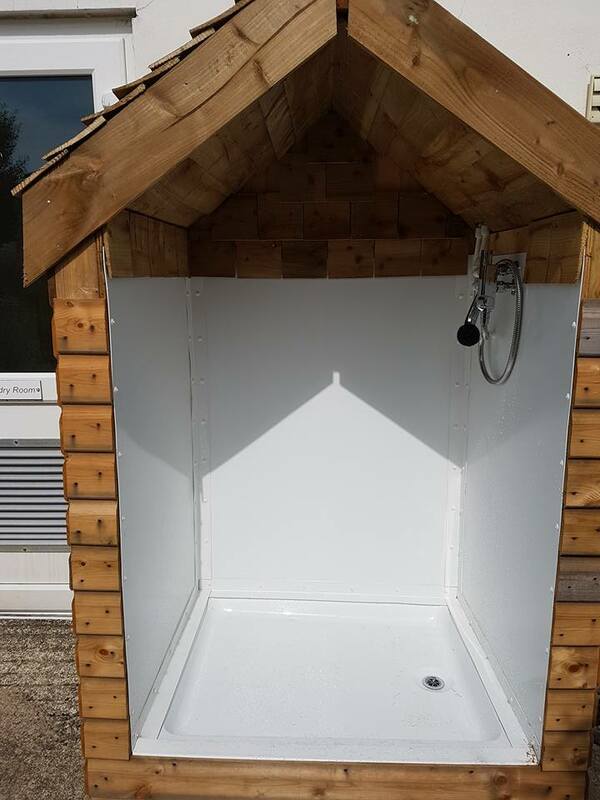 When you get back to site, why not make use of our Doggy Shower, so you can wash them off before taking them back to your pet friendly caravan! 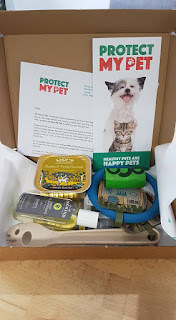 Don't forget your doggy shampoo form your Protect My Pet welcome box! These are just a handful of things you can do whilst holidaying here in North Wales with your four legged friend. There are plenty of walks to do, and other places to visit. Just pop into our reception whilst you're staying with us and pick up some leaflets, or check our Doggy Days Out information on the board outside the reception!